It’s important to make sure the dental benefits plan you buy meets your family’s needs. For most plans, preventive care is key. Dental health is important. Twice annual dental visits keep your smile looking good and the health of your teeth has a clear connection to your overall health. So why do so many people have tooth troubles? Well, dental care is often overlooked until tooth pain drives you to the dentist, and in some cases, the emergency room. Many dental benefits plans focus on preventing painful tooth issues, not fixing them after the fact. The reason for this is quite simple: Most dental problems are easily avoidable. In fact, common conditions like cavities and gum disease are nearly 100% preventable. What is the deductible? The deductible is the total amount you must pay toward treatment before dental benefits are paid. Nearly every dental insurance plan will have a deductible. Does the plan have a lot of network dentists? Make sure you choose a plan with a large number of network dentists. A network dentist has an agreement with the dental insurance company to provide covered services to subscribers. The larger the network, the more choices you will have when selecting a dentist. What services are covered? Many dental insurance plans cover preventative measures, but you may also be able to choose a plan that covers a portion of advanced procedures. Can I afford this plan? Be proactive when researching dental plans to make sure you’re getting the best plan for your financial circumstance. Individual and family dental insurance plans are available for purchase on the Federally-facilitated Marketplace at Healthcare.gov or on individual carriers’ websites, such as deltadentalcoversme.com. 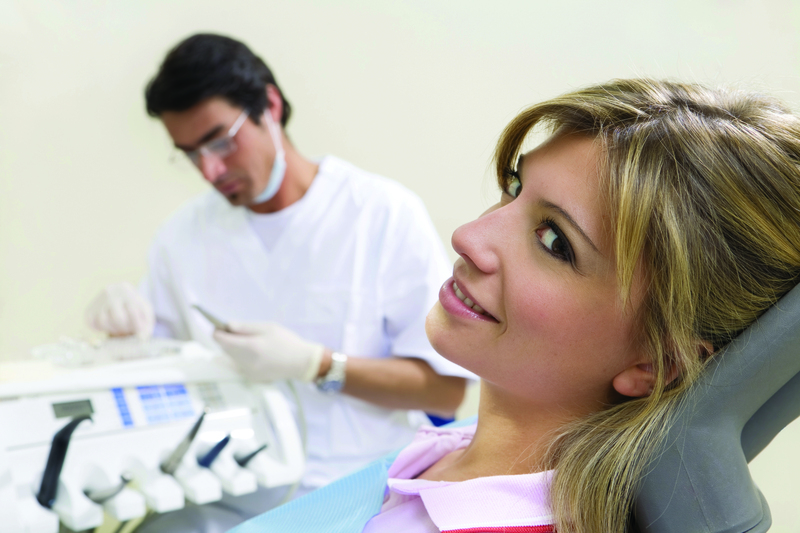 Do you have questions about buying dental insurance? Leave them in the comments! My husband and I are needing to get dental insurance and want to make sure we get the best one for us. Thank you for suggesting that we should check what the policy covers and if there are any advanced procedures offered. I’ll have to keep this in mind as I do some research and find the right insurance for us. We’re glad you found this blog useful, Ellie. Informative Blog.. Very well written… Thanks for sharing! !